"... the sword of the Spirit, which is the word of God." A sword is an offensive piece of armor, not meant to protect but to allow the soldier to attack. Sometimes Often, in the face of satan's attacks, I easily let him have the upper hand, not taking up the weapon God has provided me to use to attack him. Jesus, our Lord and Savior, did no such thing. You may remember the account of His temptation in the desert from Luke's gospel, (If you aren't familiar with it, you can read it here.) Jesus came back at satan each time with the word, bringing a quick end temptation! After three attempts, satan slinked away and Jesus began His ministry in the power of the Spirit (Luke 4:14). God's word is powerful. By His word, He spoke creation into being. By His Word, He redeemed mankind. In the armor passage, His word is called the sword of the Spirit. The Holy Spirit, who lives in us from the moment we put our trust in Jesus, helps us to use this sword and reminds us to take it up when dealing with the devil and his evil schemes. But you know something? The Spirit cannot call to mind things that we have not been planted in our heads and hearts. I appreciated something Jerry Bridges said this this effect in a book I read years ago. The sentiment was that if we wanted to grow in the faith, we had to give the Spirit something to work with, i.e. 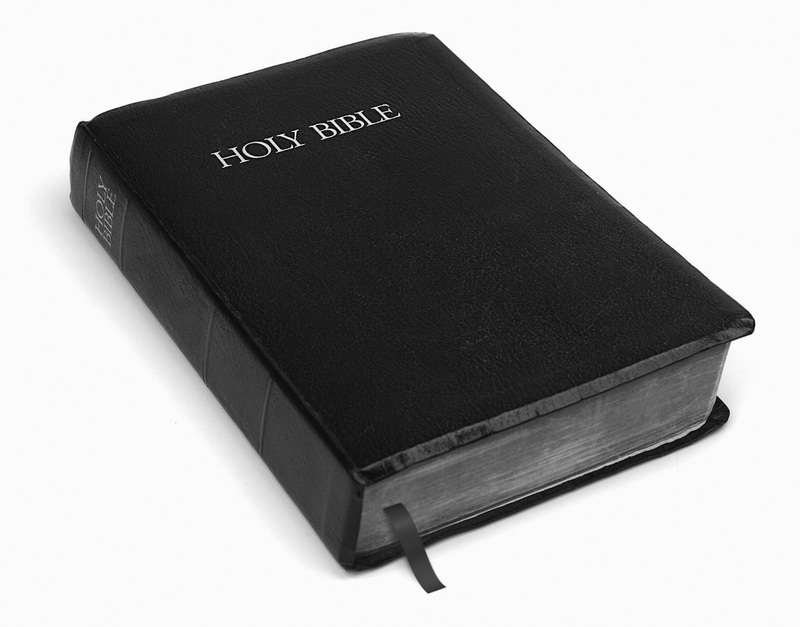 we need to be reading our Bibles and getting God's word in our hearts! I am often surprised by how the Spirit calls a random verse, or part of a verse, to mind. Usually I have to open BibleGateway.com to type in the phrase to find where the verse is in the Bible, but it is years of reading and being connected to His Church that make those moments possible. Almost every time, it is exactly what I need to hear and need to meditate on! For example, this fall I am facilitating a Bible study group with some ladies. I like to have a verse to pray for them as we go through the eight weeks together. God brought to mind the phrase, Your word is truth. After a quick search, I found that the verse comes straight from Jesus' prayer for believers that He prayed before His trial and crucifixion. Sanctify them by the truth; Your word is truth. John 17:17 Throughout the study, this is what I am praying in offense for myself and the ladies. God's word, His truth, is powerful and cuts satan deep. What I love about God, the Son, and Spirit and the word is that they are full of mercy and grace, tenderness and compassion. It is never too late! I grew up in the church and *should* know more, but I didn't spend my younger years taking as much advantage as I could of the wonderful things offered to me. The last decade of my life has been spent getting to know God and His word better because He loves me, not because I feel guilty. And I am amazed at how regular time in the sword, so to speak, builds and grows and the Spirit makes connections in unlikely places and times. It is never to late to get into the word and grow your offensive against the devils schemes! The devil will keep coming at you, but God's word will always prove to be a powerful weapon of destruction to him. Take up your sword today! Sanctify us by the truth, Lord; Your word is truth. Amen. The series isn't over yet. Stay tuned for next week's post on prayer!